This chapter of life belongs to you and with a wide selection of homes, it’s time to enjoy the lifestyle you’ve always wanted. Build your custom dream home. Pine Lakes: An active retirement. Welcome to the good life. 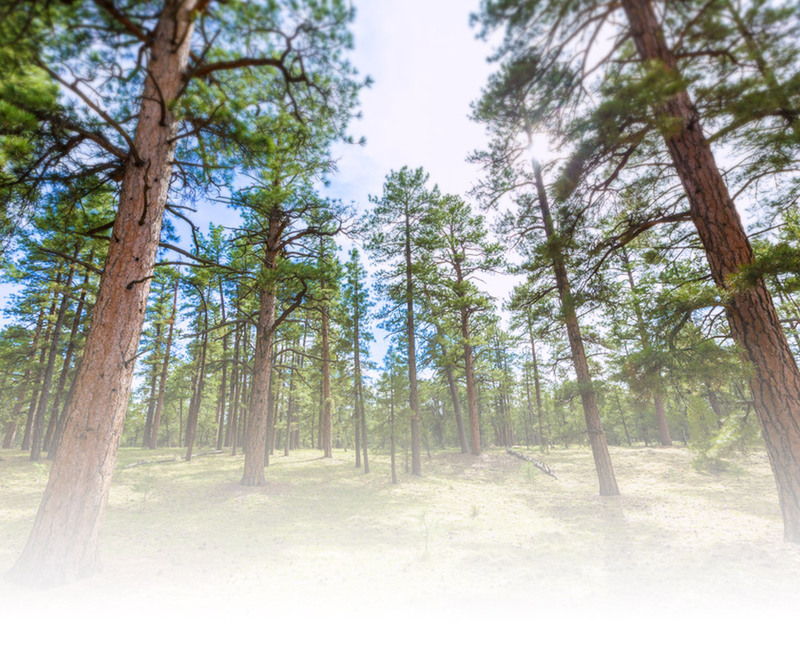 Nestled next to the Prescott National Forest, Pine Lakes is a stunning, private community comprised of nature, adventure, and freedom in one unforgettable package. Spectacular views and natural surroundings await, offering you the perfect blend of serenity and excitement. Owning a home at Pine Lakes provides relaxation with ample amenities and the active lifestyle of social clubs, events, and recreation. The Pine Lakes community feels like its own small-town family, yet it’s located just five miles from bustling downtown. Whether you’re looking for a second home or a comfortable place to retire, we have something for everyone. Yes I would like to receive emails and promotions from Hometown America. Prefer to speak over the phone? Questions? Call our sales specialists now!